1927 – Member of the Academy of Sciences of the USSR. 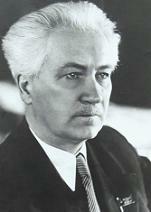 1935 – Member of the Academy of Sciences of the USSR. 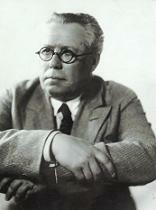 1931 – Member of the Academy of Sciences of the USSR. 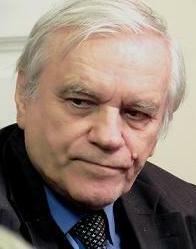 1987 – Corresponding Member of the Academy of Sciences of the USSR. 1990 – Member of the Russian Academy of Sciences. 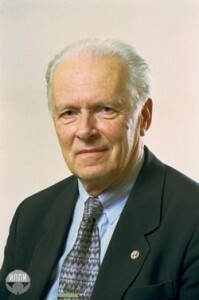 1990 – Corresponding Member of the Academy of Sciences of the USSR. 1994 – Member of the Russian Academy of Sciences. From 1956 – LbIH -SPbII Medvedev Igor Pavlovich. 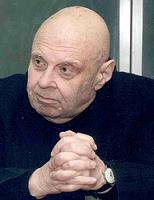 1997 – Corresponding Member of the Russian Academy of Sciences. 2016 – Member of the Russian Academy of Sciences. 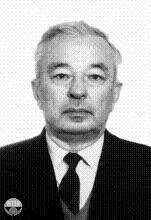 1976 – Corresponding Member of the Academy of Sciences of the USSR. 1946-1988 – LbIH. Shishkin Valery Aleksandrovich. 1987 – Corresponding Member of the Academy of Sciences of the USSR/ the Russian academy of Sciences. 1960-2006 – LbIH-SPbIH. 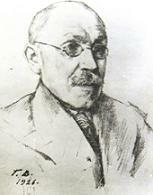 Ganelin Raphail Sholomovich. 1991 – Corresponding Member of the Academy of Sciences of the USSR / the Russian Academy of Sciences.